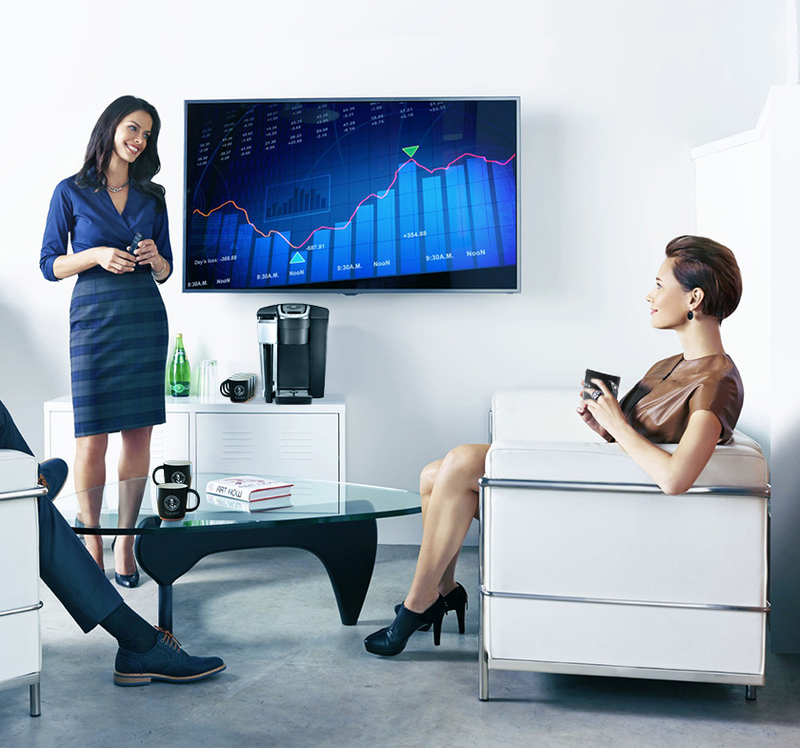 Generate revenue and improve quality of care with a coffee solution that benefits everyone. Increase earnings and improve care satisfaction by elevating the overall value of your facilities. 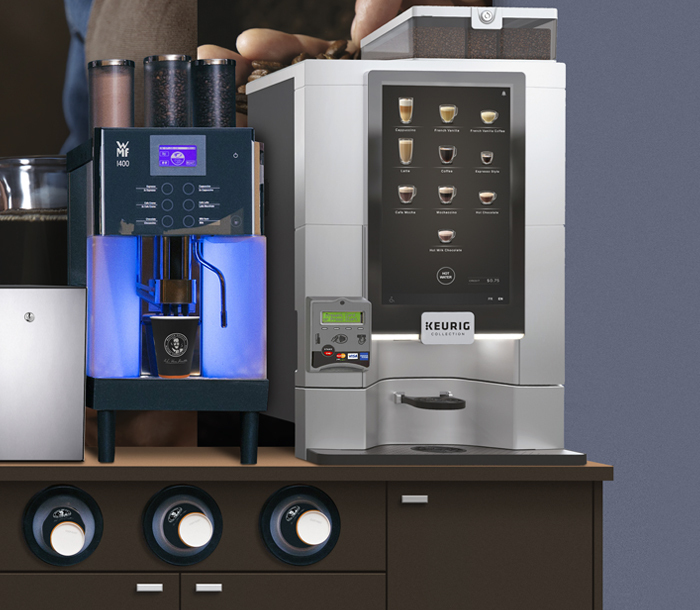 By relying on our durable equipment, countless beverage varieties and full range of coffee accessories, you can establish a profitable service solution that meets your high quality standards. We help you put patients, visitors and staff at ease by giving them the warm, comforting cup they need, every single time. Our sustainability leadership fosters a lasting, positive impact in the lives of coffee farming families. 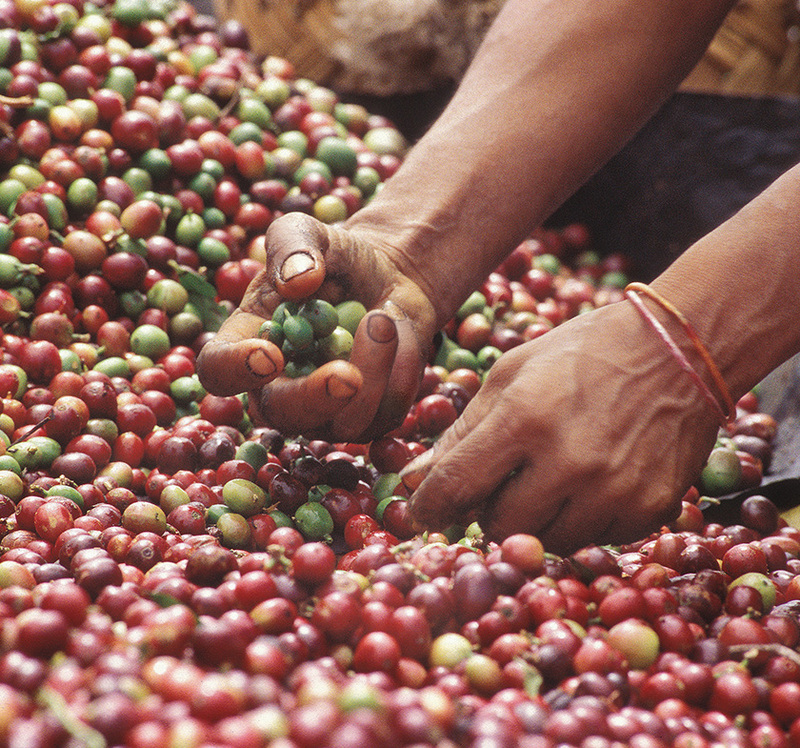 From crop to cup, we support socially responsible and mutually beneficial relationships between consumers and producers. 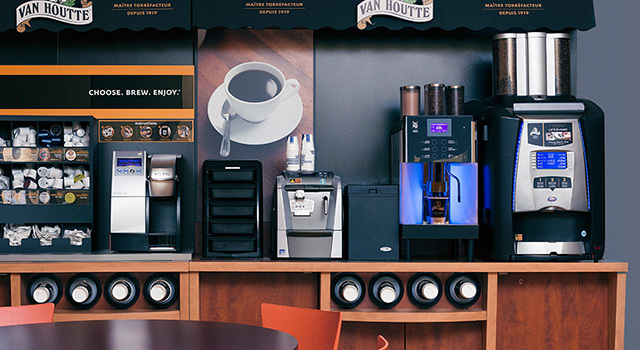 Our service solutions include a variety of Fair Trade certified and organic coffees that meet our standards for flavour and quality, in addition to environmentally responsible auxiliary products such as compostable cups and recycled content napkins.